Police Minister Bheki Cele has revealed that the suspects in the murder case of Matwetwe star Sibusiso Khwinana could be foreign nationals. Cele has confirmed that one person has been arrested for Khawinana’s murder. The actor was laid to rest at the Zandfontein Cemetry after a funeral service in his hometown of Soshanguve, north of Pretoria Saturday morning. Khwinana was killed on Friday last week for his cellphone. 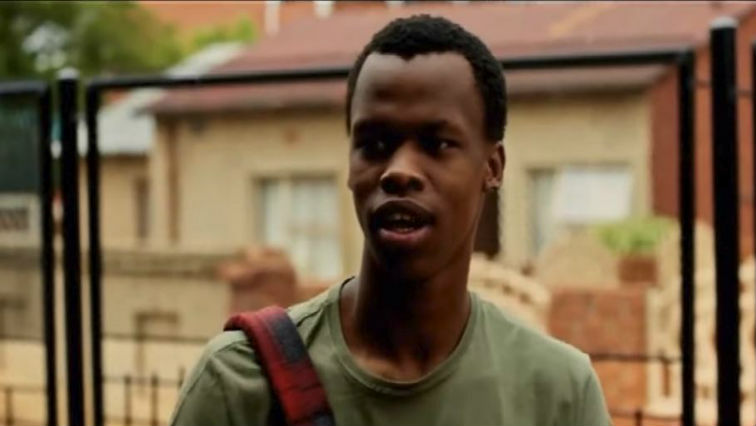 The 25-year-old was the lead actor in the local comedy film, Matwetwe. Cele says police have launched a manhunt for two other suspects. The post Matwetwe star murder suspects could be foreign nationals: Cele appeared first on SABC News – Breaking news, special reports, world, business, sport coverage of all South African current events. Africa's news leader..